Merry Christmas! Or Happy holidays. It's winter time but we never feel it in Taiwan. I'm very happy to get this postcard because it is so beautiful. There are rain drop sound when it rains, but I heard that it snows silently. Although I could not know is the stream running in this after-snow postcard, it still makes me feel silence and peace. You is doing his exchange study in Oslo. I asked him for a postcard before Christmas. 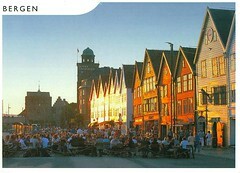 He traveled to the second largest city in Norway and wrote me something about 'Hanseatic League' of Bergen. 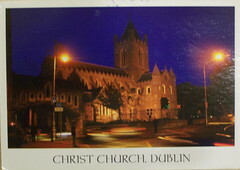 Among lots of postcrossing postcards, there came a friend's postcard. I requested a postcard when Lu told us his travel plan. But maybe I told him too early. He forgot me in his trip in Beijing. So I got his second postcard from Shanghai and again, Shanghai museum. I have no idea of how representative of Shanghai museum to Shanghai is. 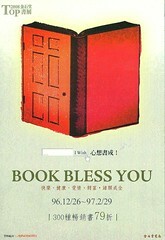 But this postcard is related to my study and interests, libraries and museums. Sometimes, postcrosser sends something related to post because it is fun to ask postmen to deliver what they are doing. 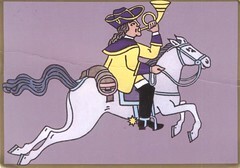 This is a German postman in the 18th century. It is interesting that all postmen using a instrument to get attention. As German used bugles, Chinese used hand bells. No matter what sound they made, it must sound as good music to all receiver. How does desert look like? 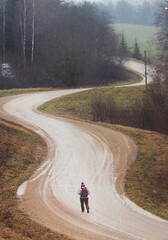 I guess most people have the impression of sand hill in Sahara or Gobi. The sand inland may make infertile soil, but on the coast may make beautiful beach. Although it may be still infertile, it is beautiful. Oh! This beautiful golden beach. An old sailor or a captain travelled many countries. He must have many stories to tell. How do we keep their stories? Yes, a museum. 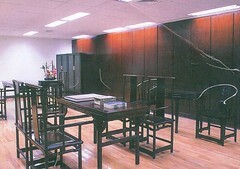 Where to set up the museum? Yes, a shipwreck. What a lovely idea to set a museum in a shipwreck. I’d love to visit this ship if I got the chance to visit New Zealand. There are more Europeans and Americans than Asians on Postcrossing. I do not expect that I can receive postcard from Asian country that soon. The first five come in a batch. So this one is actually the second batch. Philippines is our neighbour country in the south but which is unfamiliar to us. In fact, Taiwanese education teach us so little about our neighbours. Many people do not know that Philippines speak Tagalog and other local language as Indigenous Taiwanese in Austronesian group. 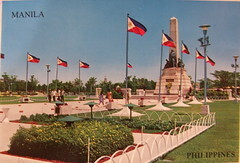 Philippines must also be a cultured country worthy to visit. 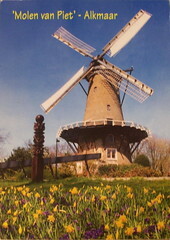 Jack told me that there is a windmill in his village, but not this one in the postcard. They tried to recover that old mill and set up a website to record everything about it. No matter what purpose of the windmill in the Netherlands was, and how efficiency the old fellow was, recovering them had more historical meaning than practical use. I believe I will get other windmill from the Netherlands in the future, but this is a good story. Sandra lives in the mountain with lots of pets. So she sent this mountain view postcard. The view is beautiful and looks still. However, it also seems too peaceful. 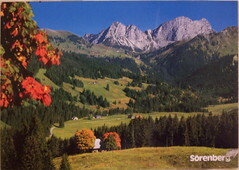 I wonder what in the postcard is the the true image of Switzerland or it is just a small part of Switzerland. 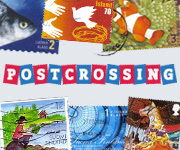 Finland had most participants in postcrossing. Not surprising there came one from a Finlander in the first batch. It came from a small town in Finland, but the picture was the Opera House in Helsinki. 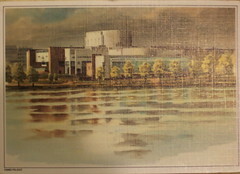 I felt beautiful of this painting art of the beautiful architecture containing performing art inside. This was my first postcrossing postcard. Actually, it came in a batch of five postcards. I picked it up as my first to register because I though there must be variuos stories in the old Cathedral. Some people believed these religious places could bring luck and peace to them. So do I. 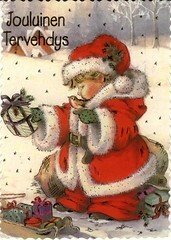 Happy postcrossing to every postcrosser. This old house is on my neighbour island in Penghu. It is in an heritage village and is lasting for over two hundred years. The day when I left Penghu and back to Taipei was the first day of cross strait flight normalised day. The relationship between Taiwan and China is changing. Maybe it is not new to this old house. It has looked so many changes and still stands there. The world keeps changing. I also discharge from the military and can not back to the never land.